Cloud and Managed Hosting expert, DediPower, has taken Atlantic Shopping’s hosting infrastructure into the Cloud; helping to increase site speed by 40%. Specialising in bar stools and furniture, Atlantic Shopping is one of a growing generation of British retailers who are driving strong sales via the web. 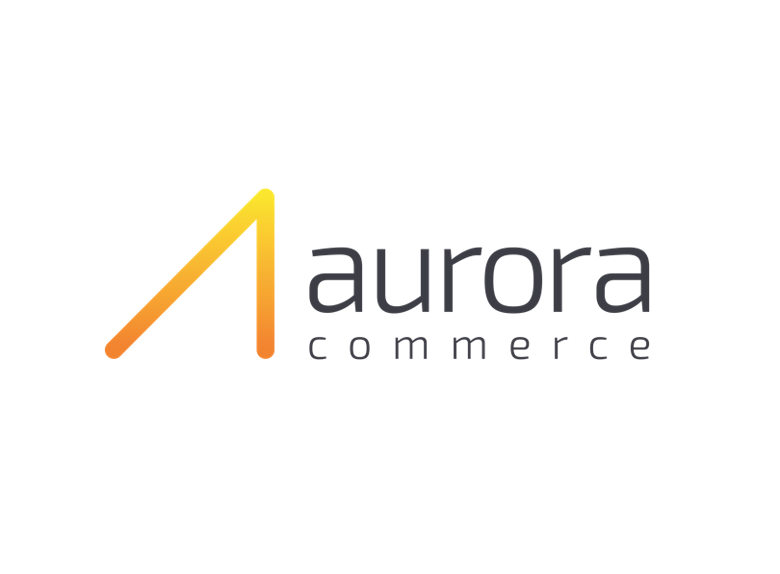 With fast and reliable cloud hosting from DediPower, and compelling web design from ecommerce specialists, Aurora Commerce, the company is able to market it products across the UK. In fact, its new website is so successful that this Birmingham-based, family-run, business has boosted sales by almost 40% in less than 6 months.